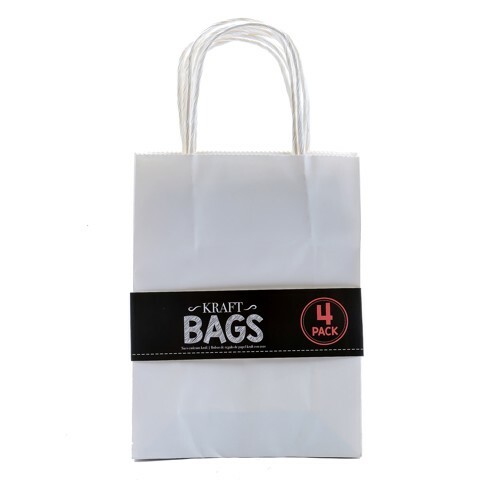 White Bags 14X11X6Cm 4Pk. 11 x 14 x 6cm. White. White Paper 120gsm. 60g Packaging: Wrap Sleeve.